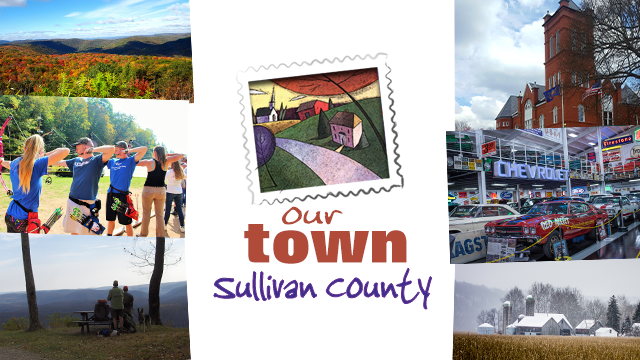 There’s a rustic grandeur and quiet purity as you venture into Sullivan County… A haven for wildlife is also a haven for those who treasure a quiet life…free from technology overload and deadlines. General stores along the landscape have everything you’d need to enjoy some time to decompress and get closer to nature. Wind your way on the Loyalsock Trail; Explore Ricketts Glen and World’s End State Parks filled with scenic vistas and breath-taking waterfalls. Picturesque covered bridges in Forksville, Hillsgrove, and Sonestown capture pastoral, historic charm. 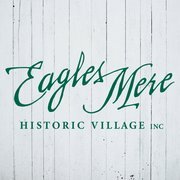 Enjoy a chamber concert at the DeWire Center, Browse through the art galleries in Eagles Mere; Sample the vintages in Lopez; Make a stop in Dushore, where you’ll discover the only traffic light in the county! Yearly festivals highlight local tradition, community and camaraderie; Nature conservancies, themed museums, and unique local shops invite you to enjoy a genuine spirit of hospitality and discovery. Welcome to Sullivan County! The Gem of the Endless Mountains!